Welcome to Ipoh, Perak! What you can eat for your Ipoh one day trip? I have discovered a few places where they are recognised as the most favorite restaurants. 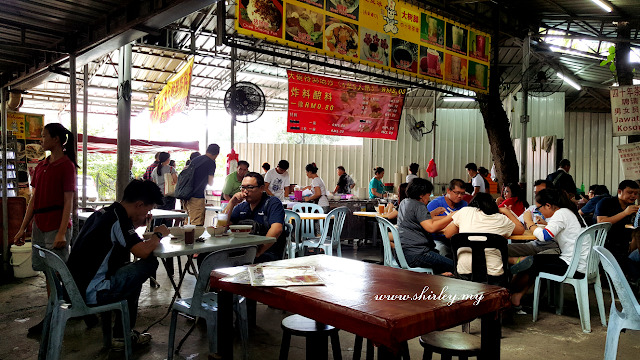 This is the well known dim sum restaurant in Ipoh. You might ask why is the restaurant is so small, but yet their dim sum is the best among all. 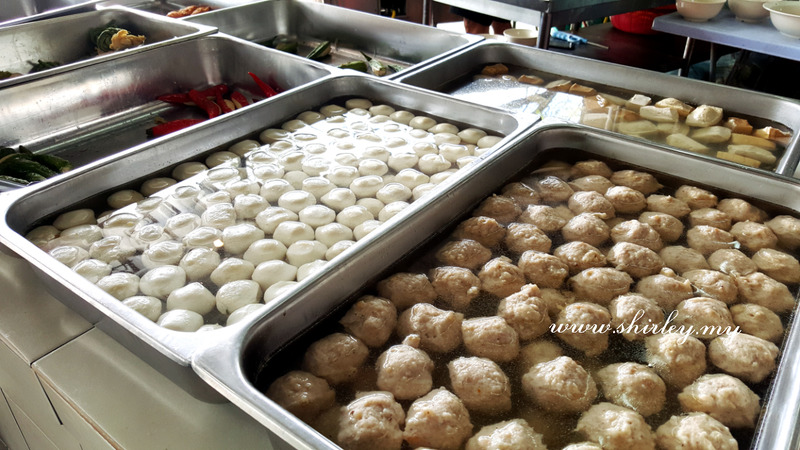 You might ask why is the dim sum is in small size, but the taste is really best. 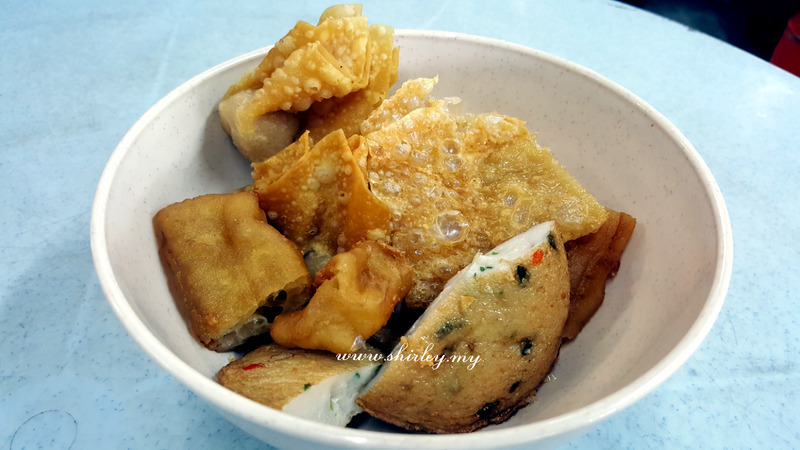 I like the siew mai and har gao. It has a very unique taste which I personally think that it is different compared with other restaurants. After stomach is filling full with dim sum, here I come for dessert, Caramel Custard. In Chinese called 炖蛋. 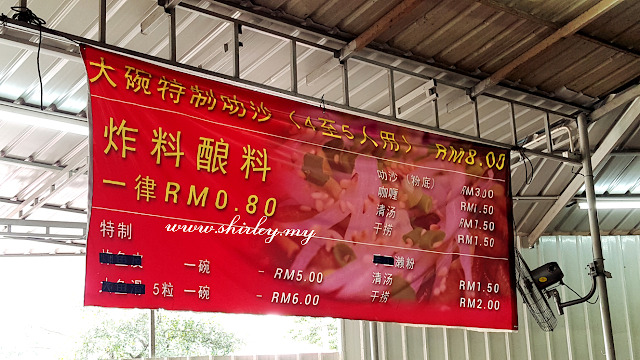 Based on my research, this is one of the must try food when you visit Ipoh. After dim sum and desserts, I'm definitely very full already. Thus, I decided to come to Big Tree Foot after watching a movie at TGV cinema, Aeon Ipoh Station 18. Here I come after a 3-hour movie (SPECTRE). 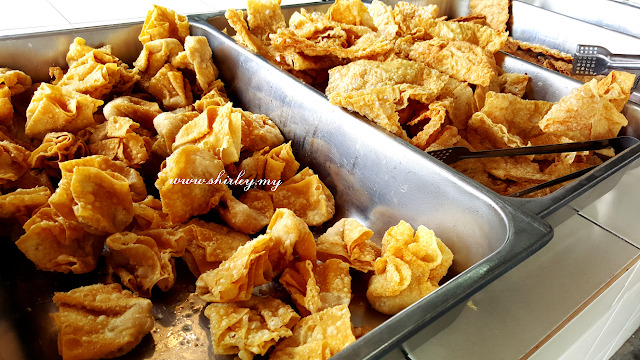 Yong Tau Foo is one of my favorite food so I definitely would not miss this out once I'm in Ipoh. 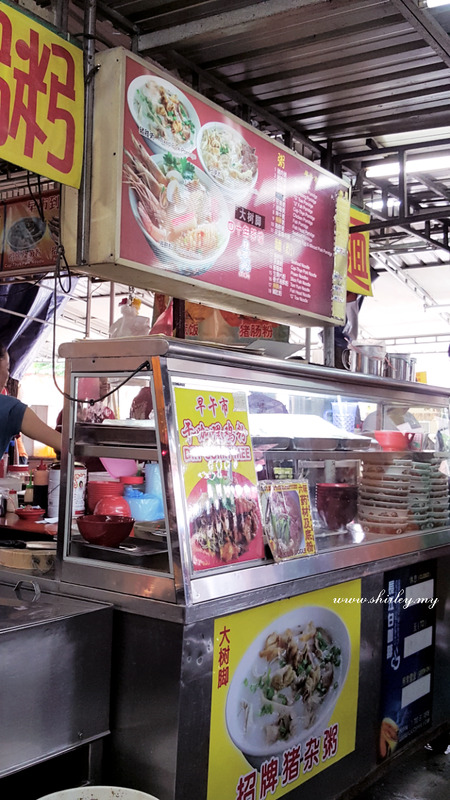 I have spotted this porridge stall at here, heard that it is another must try food at Big Tree Foot. 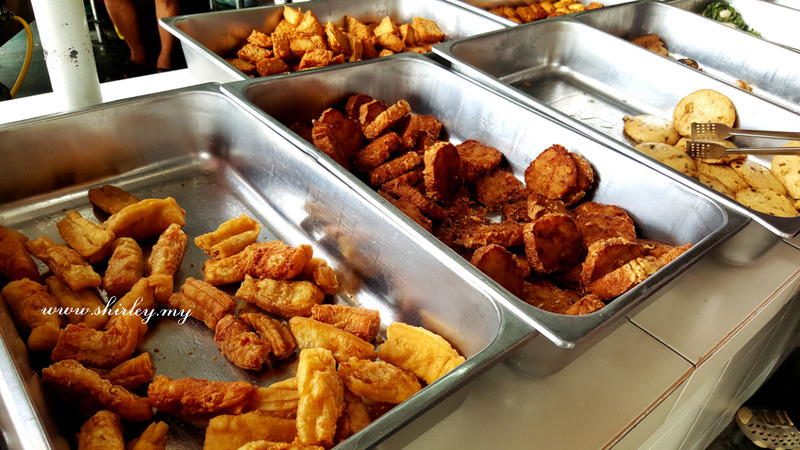 However, I couldn't consume anymore after having the yong tau foo but I will definitely try it on my next Ipoh trip. The porridge stall is just located next to the drinks stall.